After planning my own wedding in just 12 months, looking my best was obviously key! 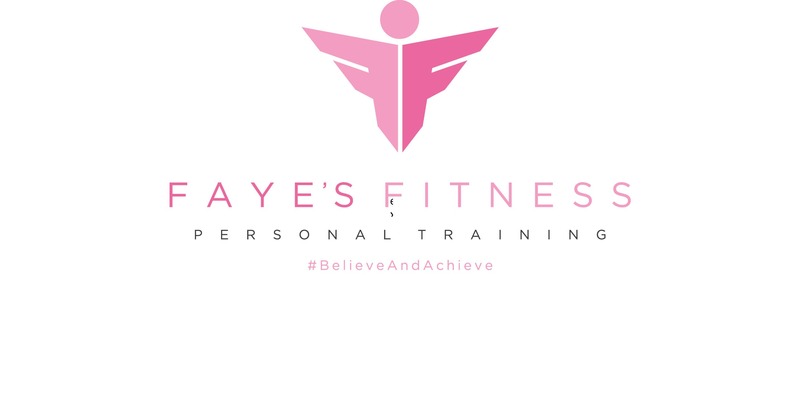 6 months into my plans I signed up with the fabulous Faye, of Faye’s Fitness and my wedding weight loss journey began. There’s no better motivation to lose weight than getting married. All eyes are on you for the entire day, photos plastered over social media, so it’s no surprise you want to look your absolute best. What timeline would you give to brides to start their wedding weight loss journey for the most successful results? I am going to suggest if a bride wants to look her very best and feel confident and happy, then depending what the goal is and how much they want to loose, I would say around 12 months to start the fitness journey. As we all get days where we aren’t feeling motivated or a holiday comes up, or feeling unwell it puts us back a few weeks. If someone’s goal is they want to loose 3-4 stone, then definitely 12 months to start to make sure you’re having a realistic sustainable fitness approach. If someone is looking to loose a couple of pounds and tone up, maybe around 6 months. Weight loss is not a fast process any more. Would you say the stress of planning a wedding would make it harder to lose weight? Stress is a high factor in weigh gain and a slow weight loss process definitely. When planning a wedding it is good to have plenty of time so it doesn’t become stressful. Would you advise brides to take vitamins/supplements to stay healthy before the big day? I am a strong believer in supplements and vitamins. In my packages I teach my clients WHY and HOW they benefit you. Supplements can help with brain function, mental health, immune system, digestive system etc. Can you lose weight by going to the gym and not changing your eating habits? Definitely NOT. You will not see results if you’re going to the gym but eating bad foods. Nutrition is SO important, to me more important than going to the gym. Putting good nutritional foods in your body will give you energy, clean your skin up, give you the body you want. Eating badly after hitting the gym is pointless in my eyes. You may as well not bother paying for a gym membership if your diet is poor. The more you exercise the more confident you get! How many hours per week would you advise to exercise? This question depends on the person, some people have busy lives and long hour jobs so they may only get to the gym 2x a week. Some people have more time and in that case I would suggest going as much as possible with having 1 or 2 days off a week. The more you exercise the more energy and confidence you get. If someone can’t exercise more than twice a week, home workouts are good before or after work. Things like walking, home workouts and jogging are good for people who can’t get to the gym a lot. If you are interested in sizing down, toning up and generally feeling fabulous for your wedding day, get in contact with Faye! 20% off 12 week packages that are tailored to women who have low confidence, low energy and hate going to gyms. Fully equipped HOME GYM available. training and supplement guidance etc. Wedding Planning Tips From Liverpool’s Top Wedding Suppliers!